This property is 3 minutes walk from the beach. Situated in Russell, 5 km from Russell Museum and 5 km from Christ church, Guests staying at this Studio Apartment have access to free WiFi and a fully equipped kitchen. 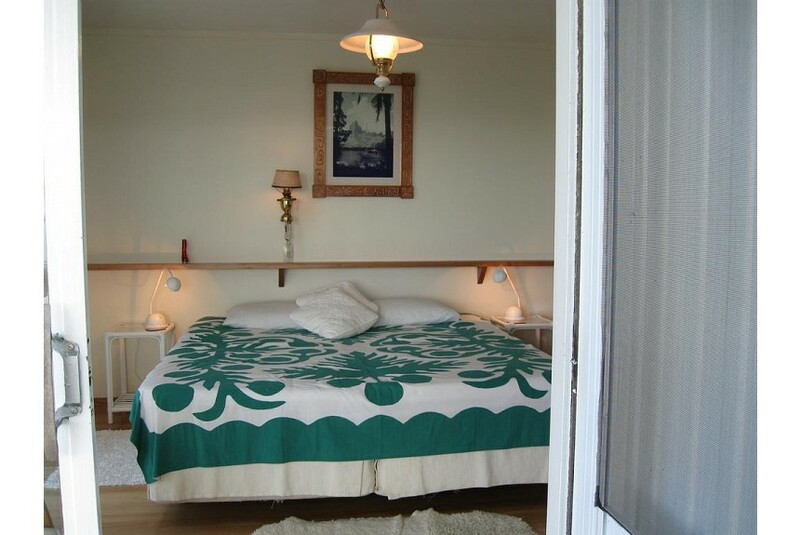 The property offers one Studio Apartment or room featuring sea views. Both feature either a patio or balcony and a private bathroom. The Studio Apartment includes a flat-screen TV with satellite channels and DVD player. Flagstaff Hill is 5 km from Aimeo Cottage, while Long Beach is 5 km from the property. Bay of Islands Airport is 19 km away. This property also has one of the best-rated locations in Russell! Guests are happier about it compared to other properties in the area.